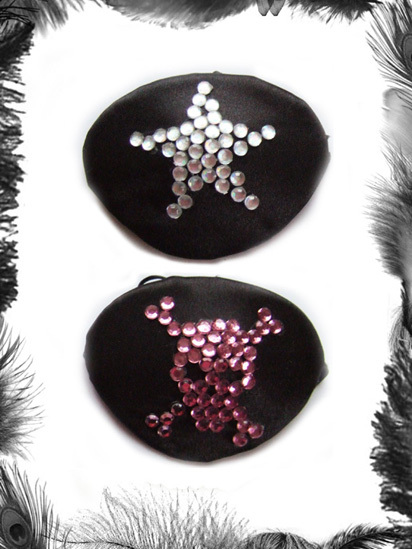 Skull and crossbones shaped cushion made from fluffy faux fur fabric and sequin material. Available in Leopard Print with Silver Sequins, Black fur with red sequins and purple fur with pink sequins. Size: width - 42cm, height - 33cm.